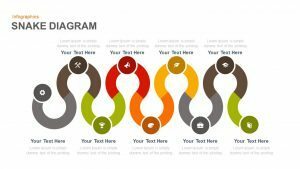 10 staged business circle process diagram PowerPoint template and keynote is an enchanting flower design with polygon flower pallets. 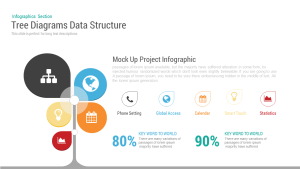 The staged business diagram is a PowerPoint presentation template. 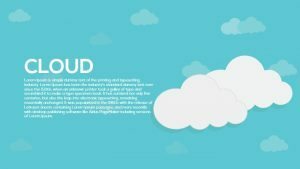 The PowerPoint slide is effectively used to represent ideas relating to communication and methods that require steps or repetition. 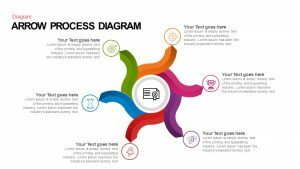 The high-quality editable 10 stage PowerPoint diagram have been carefully created to help impress your audiences. 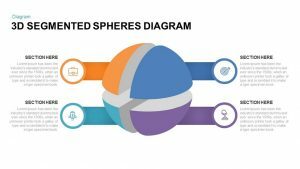 The circle process diagram is perfect for the presentation of steps and process. Project management comprises too many defined steps or stages. The users can download this diagram to show the process of project management. 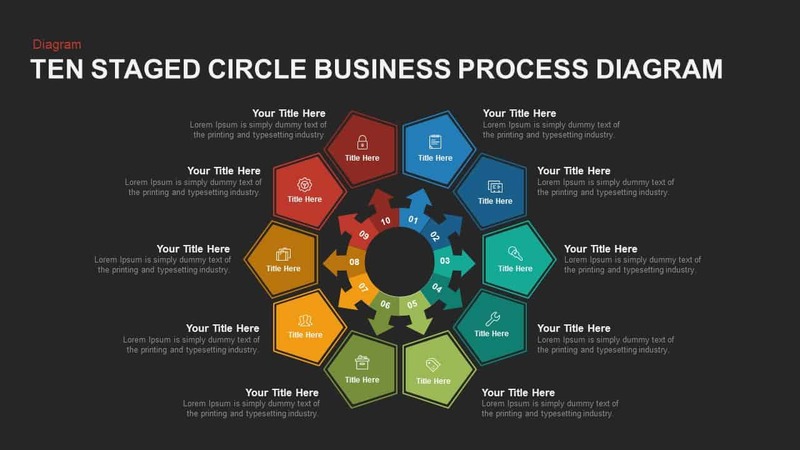 Beautifully designed ten staged business circle process diagram PowerPoint template is perfect for multistep processes presentation, impress any professional audience with the business process PowerPoint template and organize the elements of presentation and keep a comfortable atmosphere internally and externally. 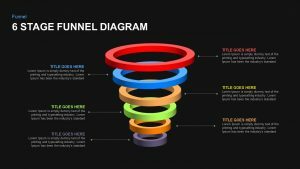 The circular nature of the complex ten stages and its contents easily transfer to the most skeptic audiences and allow them to ask questions when necessary. Featured diagram is useful in displaying succession of steps in a particular business procedure. 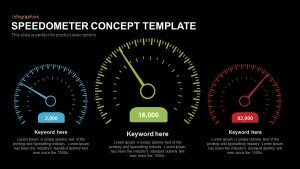 By illustrate these stages, user can present flow of process, can be analyzed streamline to improve efficiency and minimize cost. 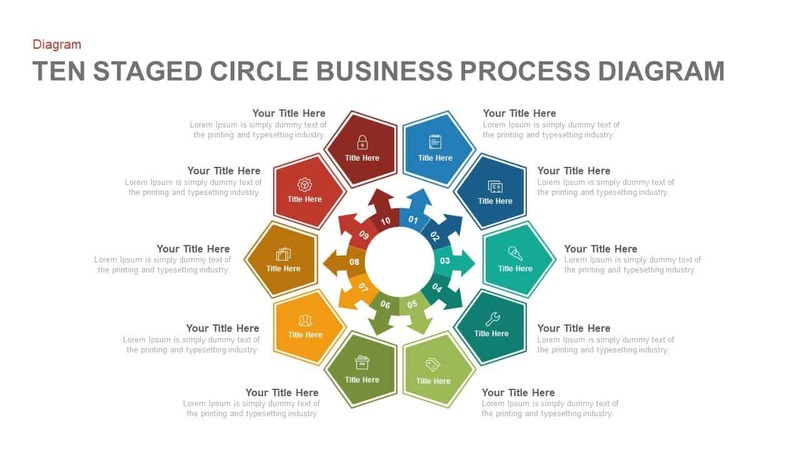 Slide contains flower like circular outline along with same inner zone, the inner arrow circle with numbers pointing to the outer polygons; which show the core of the business process, inner arrows and the outer polygons are ornamented with same color codes. 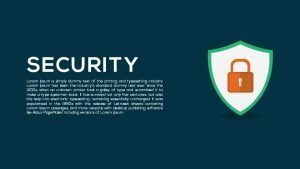 This particular style allows the audience for easy learning. 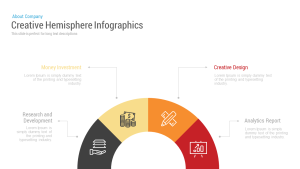 Infographics contains in each polygons help the presenter to develop ideas and concept related to the PowerPoint presentation. 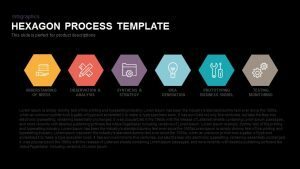 The process diagram template design provides a relationship between the steps, ensuring their importance as a part of the process. 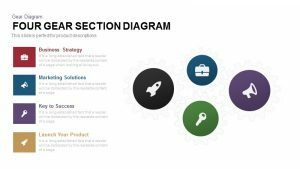 Ten staged business circle process diagram PowerPoint template surely stimulates the audience because of its appearance. 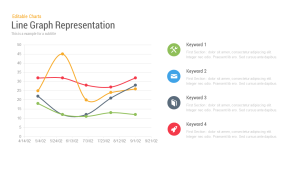 User can display the topics even without customize or modify the entire layout including the color combination and icons.